Today Has been a blessed day full of Fall Excitement. Our Falling for you shoot was picked up and shared on Rocky Mountain Brides Online Blog, and we are truly Thankful. Botanical Eden now offers MAGAZINE QUALITY styled shoots as a package deal to my everyday client. We will provide personalized styling, photographers, makeup artists, and florals to capture your personal style. What a wonderful idea for any sweet 16 birthday, Mothers with child, Bridals, Engagements, or pre wedding photos. Just think about it, you can have magazine quality photos personalized to your style. no rush before your event.. This way you have your photos that you desire, and now you can enjoy your event fully without having the worry of photos that you pine after while looking at your magazines or Pinterest. Any additional photos on your event day would just be a bonus. Please email us for additional information and to get started. Here is an Example of young women in a Woodland fairy Tea Party Shoot. Instagram & Magazine shout outs! I just wanted to go back and share where Botanical Eden has been recognized on local and national instagram accounts, and magazines. it is alway so fun to receive recognition and to record this in the floral journal. I can not take credit for all of them single handedly, I had many talented utah vendors that came together to do these shoots. This Week we are happy to share our Enchanted Emerald Styled photo shoot on Utah Valley Bride Magazine. It is always a thrill to share and to be recognized for the hard work that goes into these shoots. My vision for this shoot was to showcase the color emerald green. I feel that it is such a beautiful color, the new black for a sophisticated wedding. I had many talented vendors participate in this shoot and they brought their A game. There are so many talented vendors to thank. 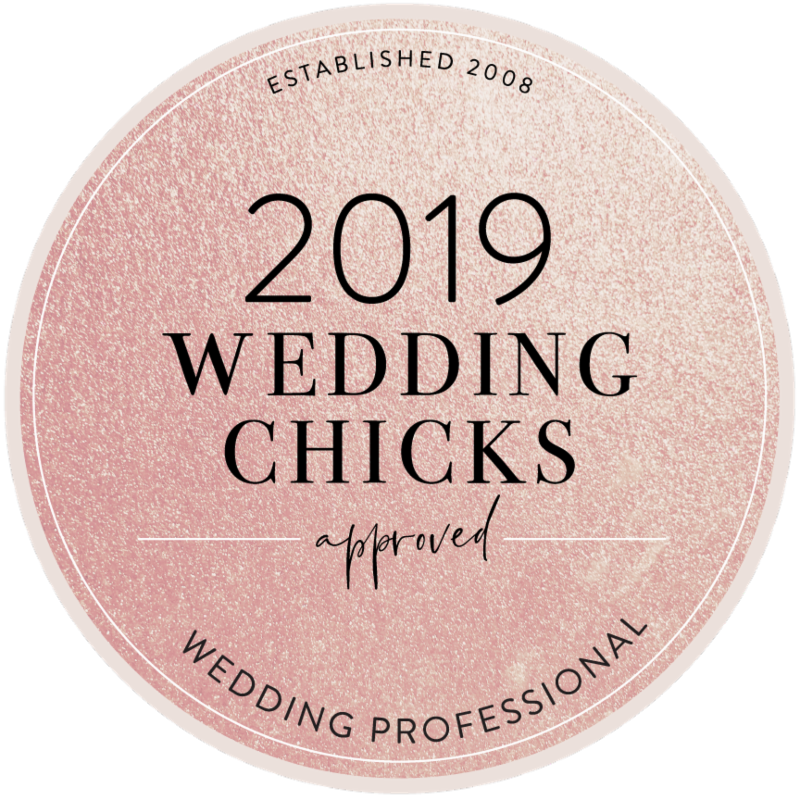 Utah Valley Bride, Cooper Creek Event Center, Diamond Rental, The Bridal Closet, Tuxedos by Lee, Sweet Cravings, Refined Vintage Events, Dana Moore, Shane Till, Hailee Day, Hardcastle Photography, Stacie Larsen Photography - Videography, and K Ell Photography.